Astra Bridal Featured Bride Kate was the winner of the 2011 Vibe and Astra Bridal win your gown competition. Kate and Ben chose a traditional theme for their wedding. 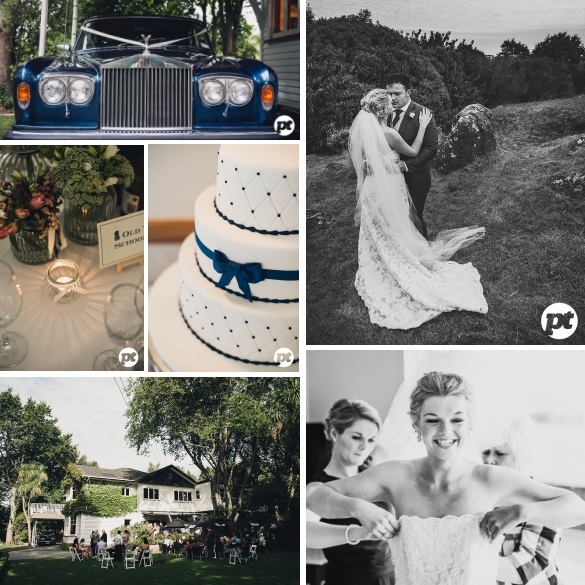 The couple wanted a calm and relaxed happy vibe and to spend the day with all their family and friends. Kate chose the Maggie Sottero Karena Royale in Ivory over Pearl Rose. Kate changed the chocolate brown sash to a fabric sash that matched her gown. Kate included the brooch from the original sash as she loved this feature. The Karena Royale was one of the last gowns that Kate tried on. Kate says “It wasn’t one of my original choices, I tried it on and it just felt right.” Brides often come in with a set idea of what they want and often walk out with a completely different gown after trying on "the one".